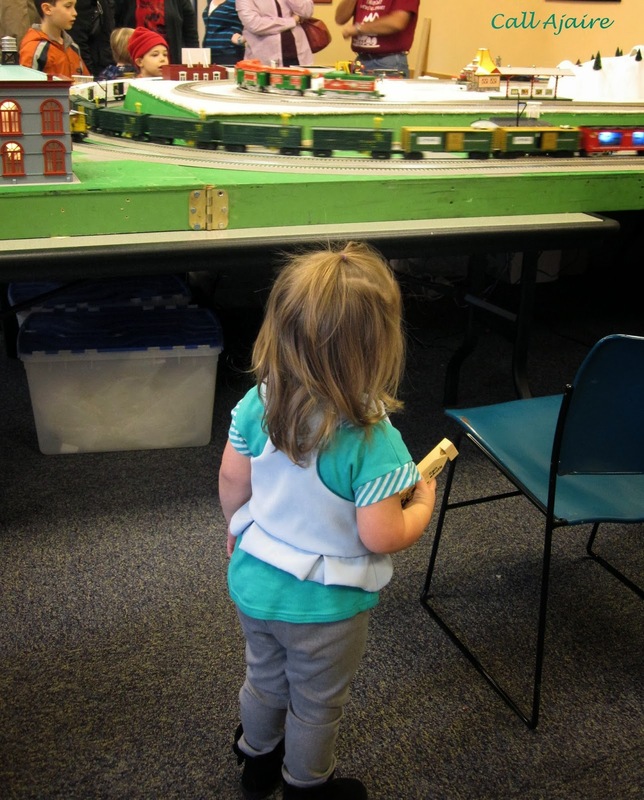 Our library hosted a Train Day over the weekend and with Bean’s obsession with trains I thought it’d be fun to take her. The library is attached to the local senior center and the event was mostly hosted by the seniors. They had a great band, a train themed story time, a hobo lunch, and several rooms filled with train sets. It was so much fun seeing how excited both the seniors and little kids were. It was a great event for bringing generations together. When I told Bean we were going to the library for a train story time she went into her room and came back out a few minutes later saying “I have another idea.” She says this ALL THE TIME which is hysterical. She doesn’t really mean “another idea”, but rather “look at what I’m doing.” I assume she picked the phrase up at some point watching PBS with her daddy. Anyway, she had taken two items out of her closet and her “idea” was to wear both of them like this. It’s not necessarily a style I would have picked out myself, but I do love how they came together – once they were put on properly that is, hehe. Since I had just finished another pair of Hosh pants the night before, I thought it’d be fun to see how the tops paired with them. They are made with this soft suiting fabric I found in the clearance section of JoAnn Fabrics about a year ago. I used it to make this Goodship Dress earlier this year. The shirt is the Viewfinder Tee from See Kate Sew. It is part of her Nostalgia Collection and you can see my remake of her Bubblegum Coat from the same collection here. It’s a little hard to see how cute the tee would be on it’s own, but I have another one I made (I was a tester) that I’ll have to remember to show you soon. This one was a test version too, and somehow I got a drop of bleach on the front so until I add a patch or something to the front, she’ll have to wear it with a vest or cardigan. 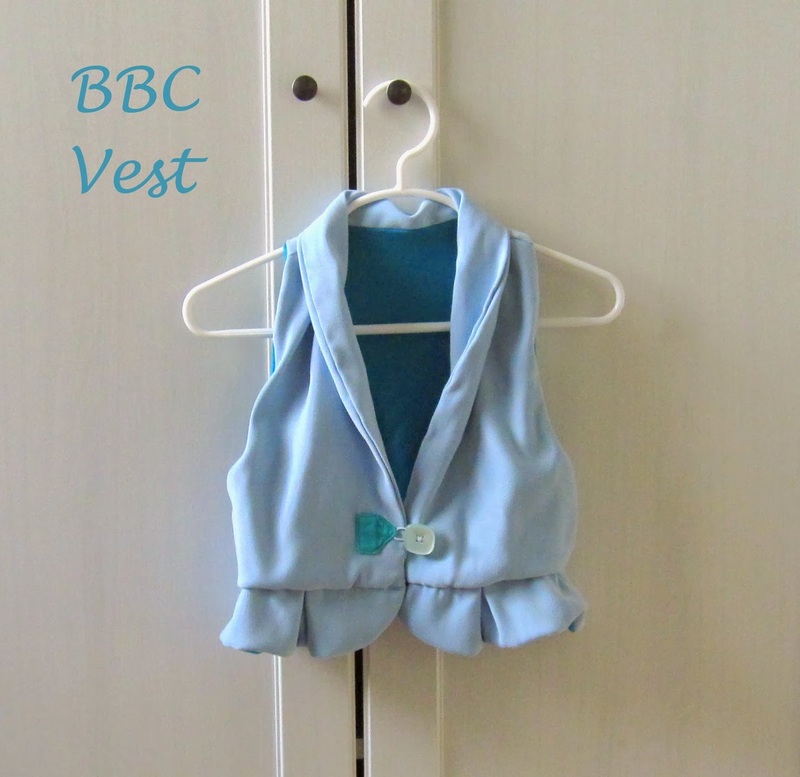 The vest I have talked about before. 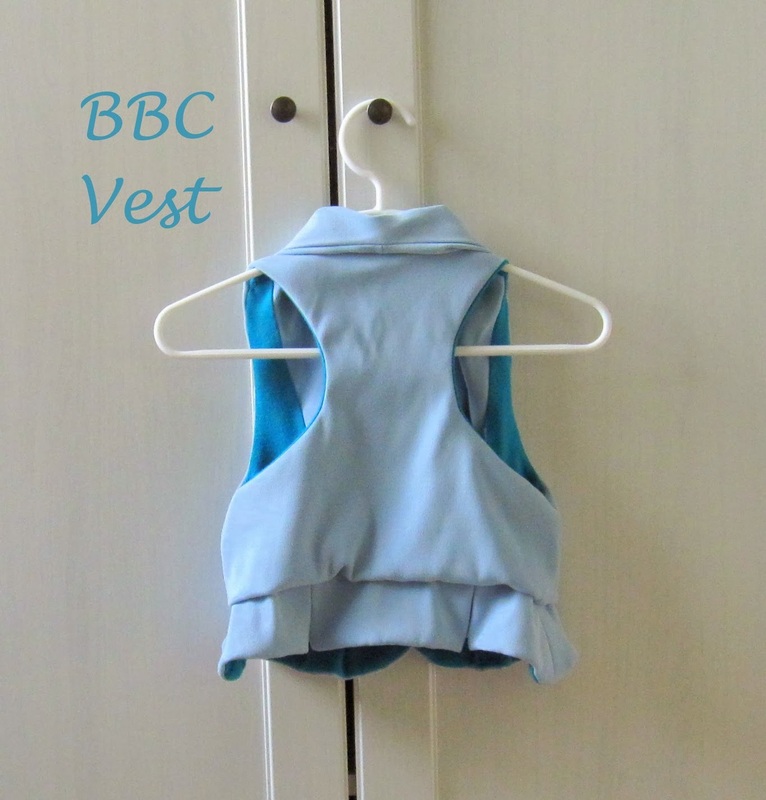 It’s the BBC Vest (*affiliate link) from Shwin Designs and I just love it. You can see my two remix versions here. They are worn all the time. She seems to really like them. The little square button is my favorite part of this vest. It’s made using some knit from JoAnn for the lining and a soft velvety fabric from my stash (I had a pocketbook made out of this stuff ages ago) that I’ve been hoarding. Lets be honest, that fabric was probably from JoAnn at one point too, hehe. That racerback gets me every time. I think it’s looks great with the green/blue of this tee. Bean LOVED the train day. 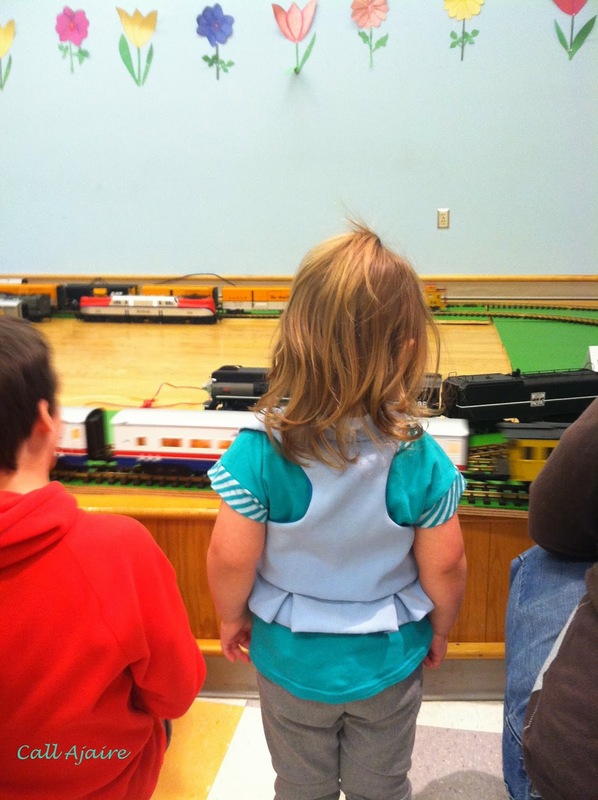 She looked closely at all the train sets. She had a hot dog as a part of the “Hobo Lunch” and she said “mama I eat at the library.” She was amazed that the library had food. Now I’ll have to explain to her that she won’t be getting food every time we go to the library. 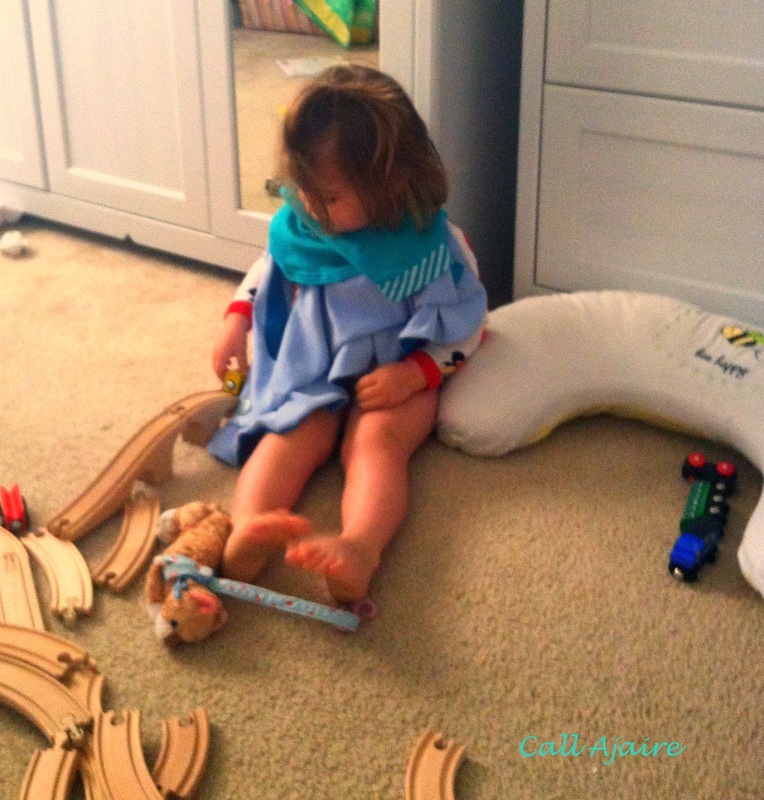 She sat herself down in this chair to admire the trains, which cracked me up. 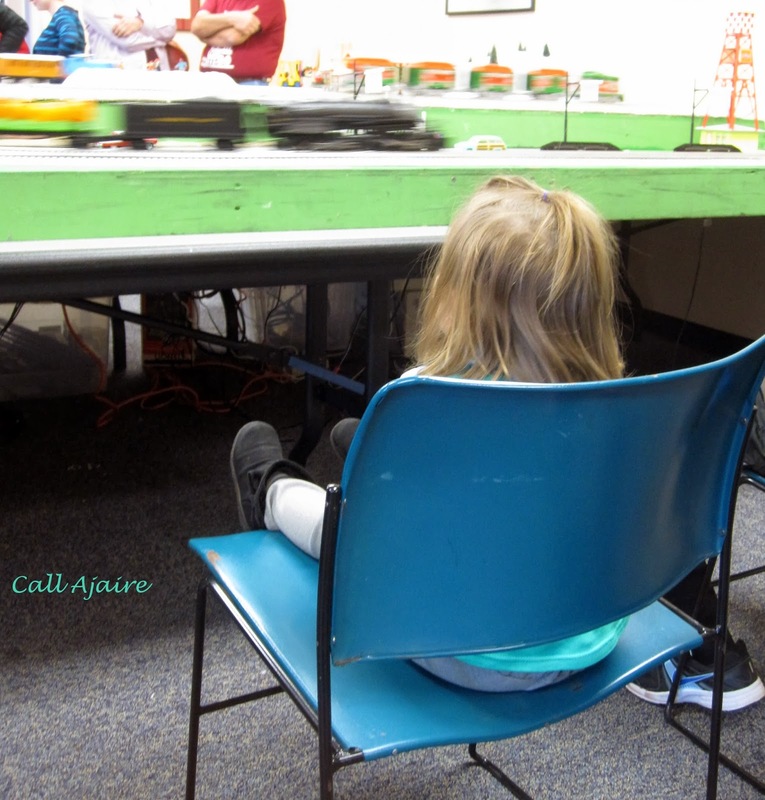 This one had multiple rails so there was a lot going on – even a Thomas train, hehe. 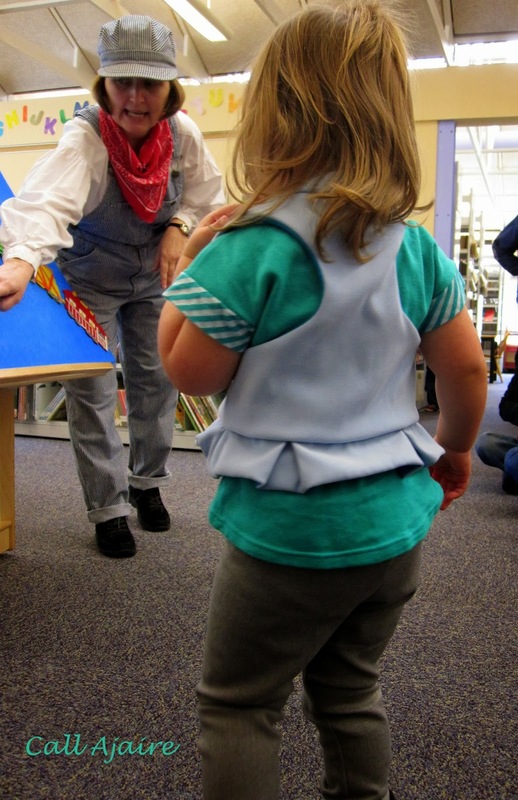 They gave out free train whistles at the story time and she was really excited about that. In this video she is trying to get her Ozzie cat to play the whistle too, when her back is turned to the camera. It was pretty cute. I may not LOVE the whistle sound, but it’s fun to hear how funny she thinks it is. 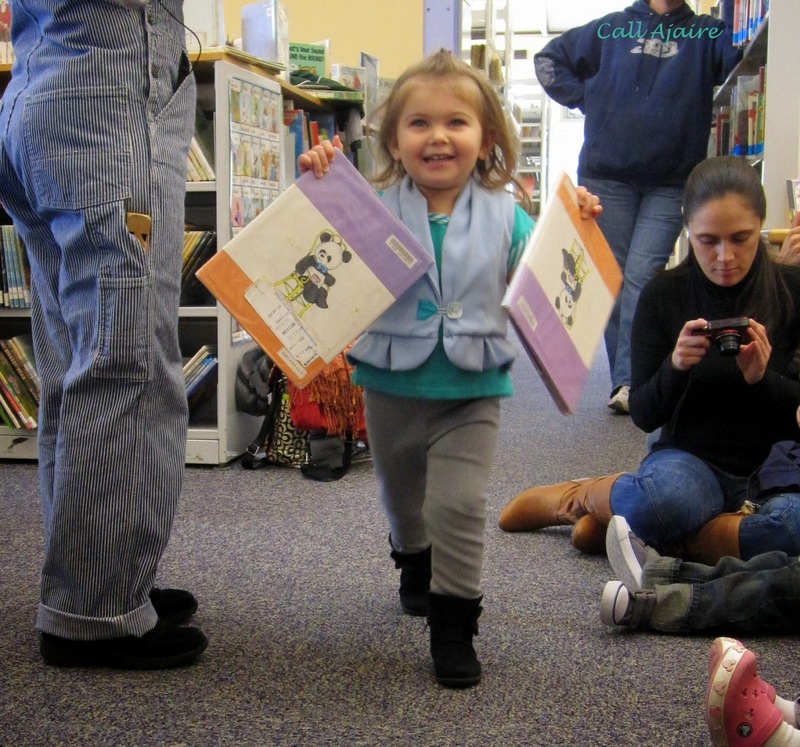 But maybe her favorite part of the whole experience is when she found TWO of her favorite book Poppy The Panda in the stacks. She knows where it is and always goes to find it, but normally we have one of them at home (we pretty much have it constantly checked out) so she didn’t know the library had two copies, hehe. That was a thrill. Also, I should tell you there’s a sale going on at Go To Patterns (*affiliate link) right now. There are a few great patterns on sale, but you can also use the code NOVEMBER5 to take $5 off your order of $25 or more. Two poppy books must have made train day more than memorable! I have another idea. That is hysterical and I'm wetting myself imagining many years of her telling you about her other ideas. 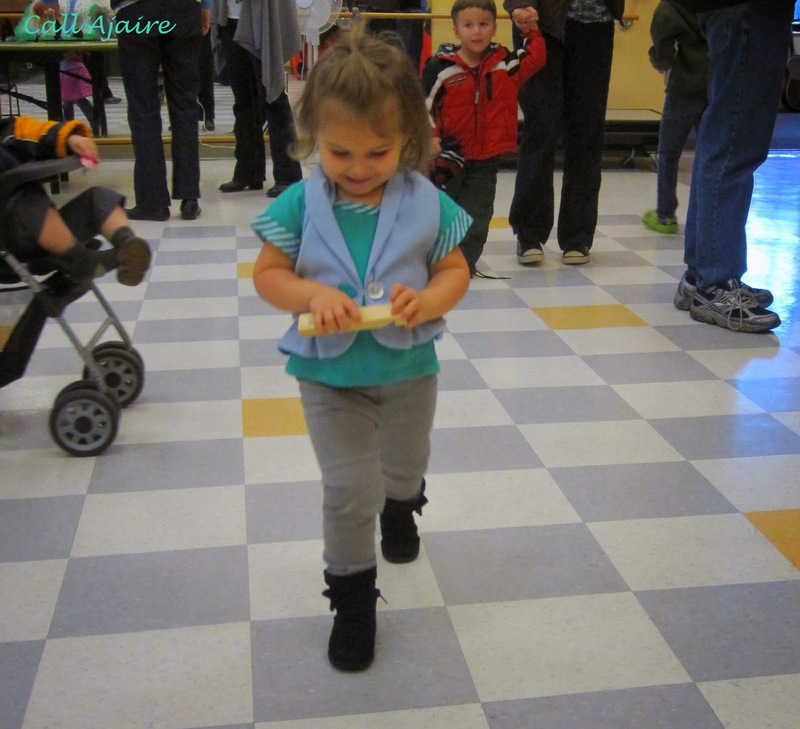 OMG That vest is so so cute!! !